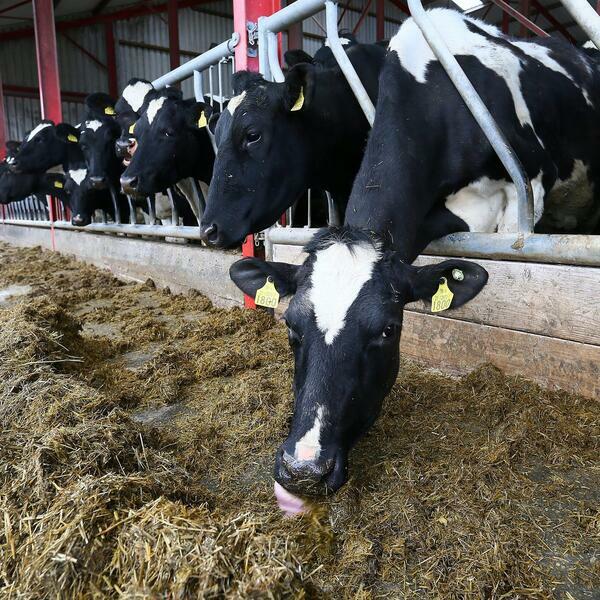 On this week's episode of The Dairy Edge podcast, Joe Patton gives an overview of the scale of winter fodder deficit on farms across the country. Joe explains that the fodder deficit is greatest in the south and south west of the country. He suggests that options such as wintering groups of stock off farm and increased levels of supplementary feeds can reduce feed deficits on farms for the winter ahead. Joe also advises all farmers to take action right now to prepare for the winter - assess the quantity of feed in the yard (measure pit and get silage tested), get rid non-production stock from the farm and measure feed space.